Rahul Sood, Creator of Microsoft Ventures, CEO of Unikrn will capstone the Sixth Seattle Angel Conference with a Fireside Chat about his approach to entrepreneurship. 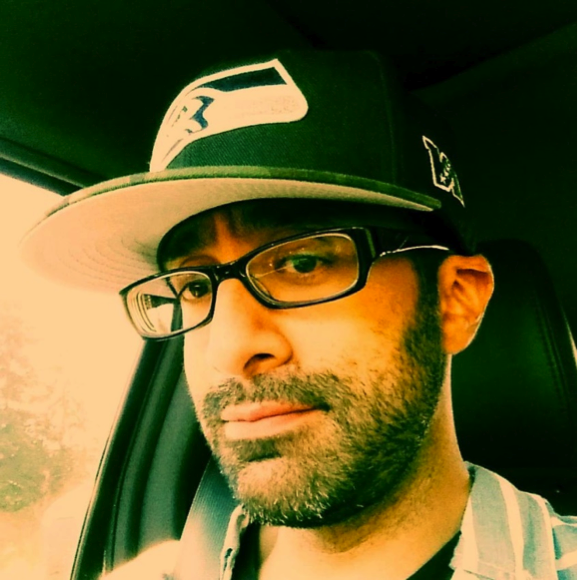 Rahul Sood is the CEO of Unikrn, a Seattle based gaming related startup. Previous to Unikrn, Sood joined Microsoft in January of 2011. He created the first incubation fund for startups at Microsoft, and eventually Microsoft consolidated their global startup activities under Sood’s leadership. In June of 2013 he launched Microsoft Ventures. A serial entrepreneur, Sood spent 18 years in multiple startups prior to joining Microsoft. He founded luxury and gaming computer manufacturer VoodooPC, which was acquired by Hewlett-Packard in September of 2006. Voodoo brought the ENVY product line to HP, contributing advanced technologies, such as commercial liquid cooling, and an increased focus on design. Sood is a co-founder of BrightSquid Medical, a unique collaboration platform for medical professionals, which was subsequently acquired by NetworksMD. He co-founded BrightSquid Dental, which was spun out of the medical business in 2010. Sood also created BullsOnWallstreet, a trading and education platform for retail investors and traders, and he is an active angel investor in a number of small Canadian-based energy companies. Sood sits on the board of advisors for Razer, a company that is widely known for taking over where Voodoo left off.